In a year where all our heroes are dying, pretty much the only good thing happening is StreetRunner's periodic TBT series in which he releases mixed and mastered versions of Lil Wayne songs that originally leaked nearly a decade ago. This week: "Pray to the Lord." 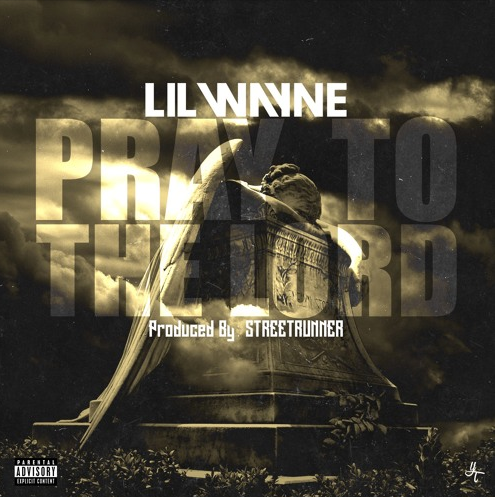 StreetRunner says that "Pray to the Lord" is one of the main songs that inspired him to mix and master all these old Wayne leaks. The production is deeply soulful, providing the backdrop as Weezy wonders, is there a heaven for a G? I've had breakfast, will I make it to lunch time?